Talent is the main quality of every dancer! 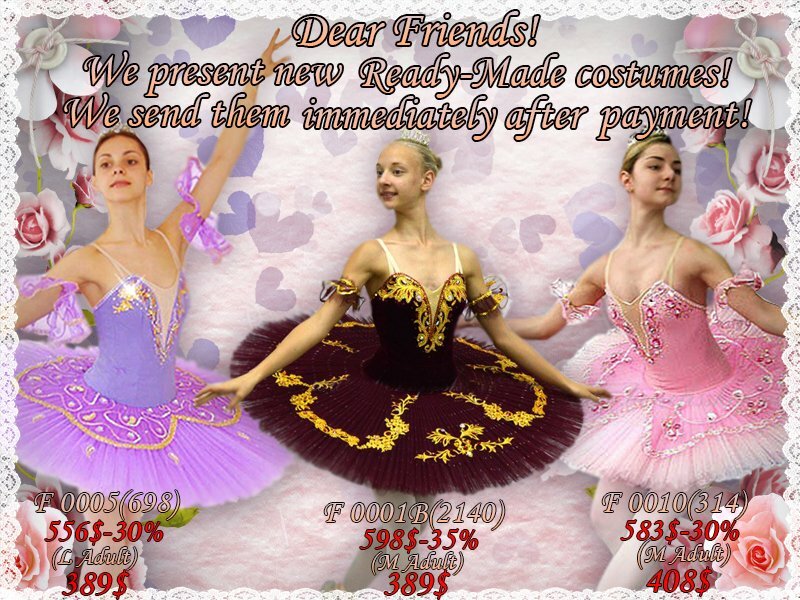 Check Out Our Spring Ready-Made Costumes Collection – Now at a Special 25% – 45% Discount! Model: F 0282 See more of our costumes here: www.benefistutu.com Also, don’t forget about our e-Gift Card – The perfect Gift for Any Occasion! Place an order now and receive a Gift from us! 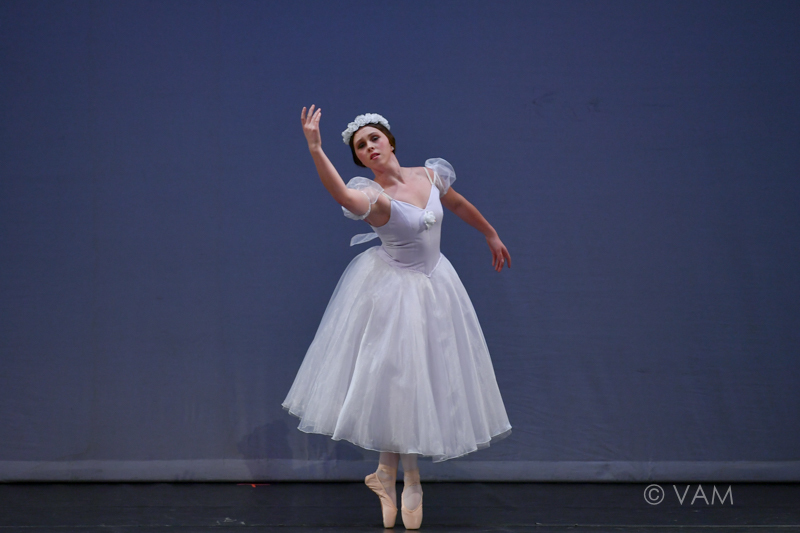 For our long time friends, ballet schools as well as our new customers. Starting from today, for every order that you will place over 3000 Euros, you will receive aGift from us, a Ready-made Costume!